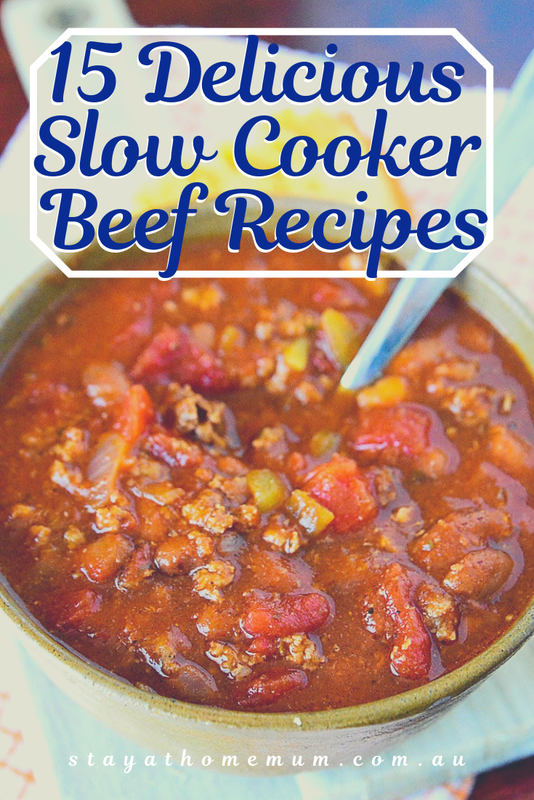 15 Delicious Slow Cooker Beef RecipesTender, juicy and melts in your mouth! There’s nothing worse than beef that lacks flavour and meat that takes years to chew! That’s the number one thing I hate whenever I cook beef. Chicken and pork takes little effort. You can marinate it for an hour of two and you’re all good. 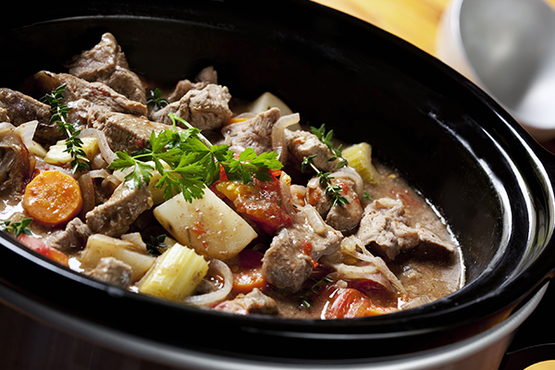 If you want your beef to be delicious, full of flavour and tender, cook it in the slowcooker. 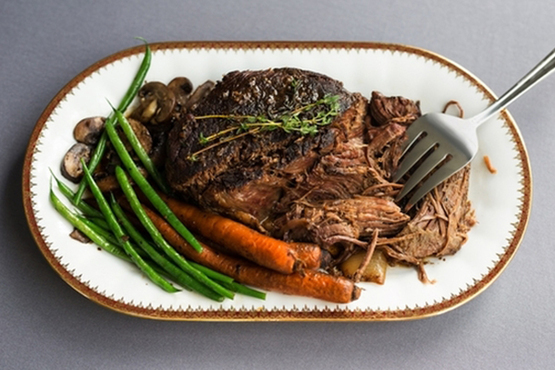 Cooking beef in the slowcooker is the best way for the meat to be cooked extremely well. The texture is perfect and the since the meat is cooked for hours, the flavour penetrates the meat. You just leave it on to cook and go on with your daily tasks. Before you know it, dinner is ready. 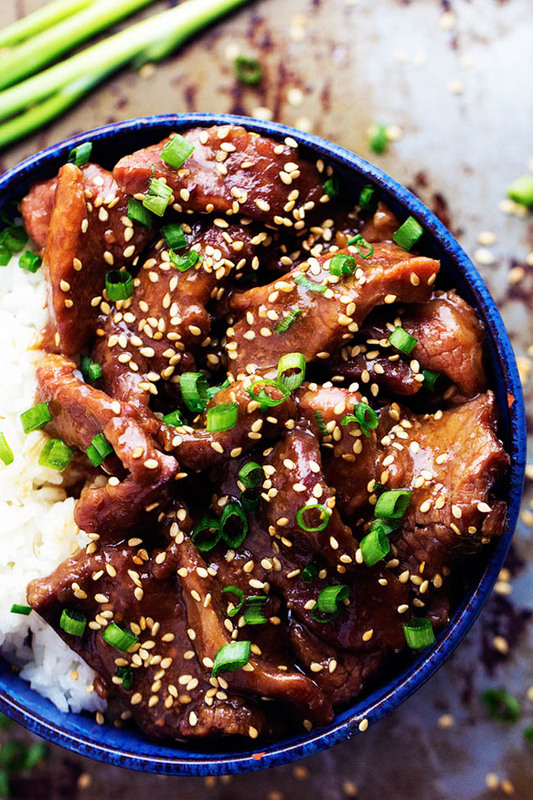 These are our favourite beef recipes for the slowcooker. 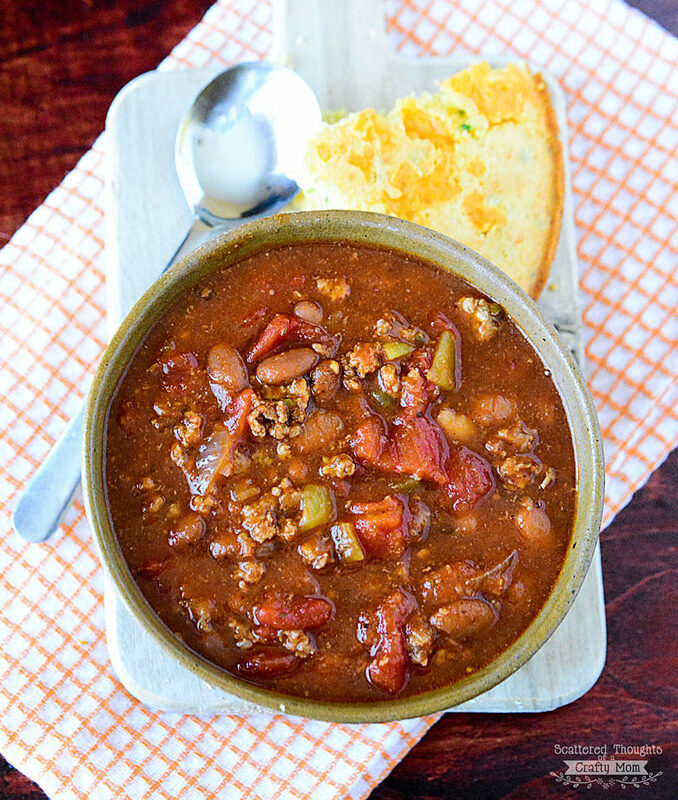 It’s autumn now and winter will come soon so these recipes are just perfect for cold nights! This one’s made for the whole family so the spice is a bit toned-down just enough so that the kids can enjoy it and has a little kick! This one tastes as good as it looks! 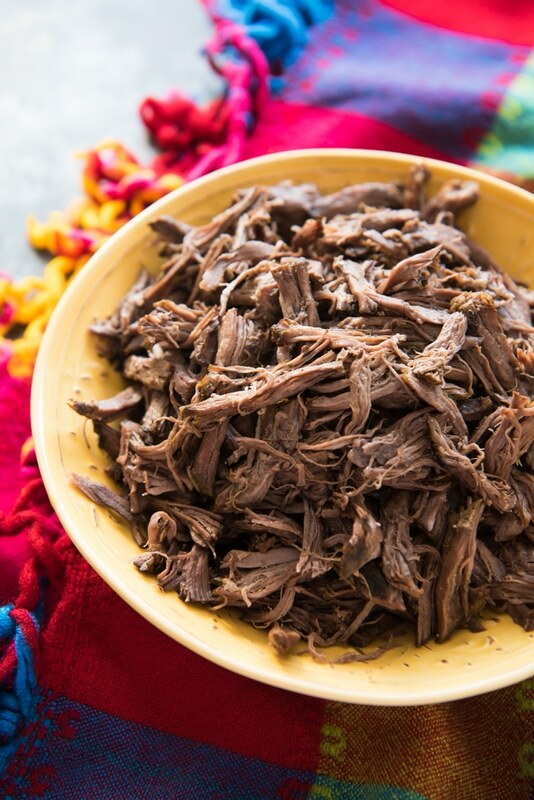 Cooking beef Korean style in the slowcooker makes delicious, melt-in-your-mouth beef strips. The sesame seeds and chopped green onions make it all the more flavourful. I just love it! 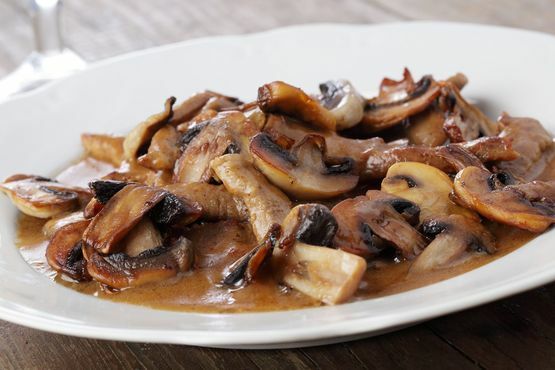 Slowcooker Beef and Mushroom Casserole is a rich and delicious homemade dish, it will leave you licking your plate (Not advisable if guests are around). 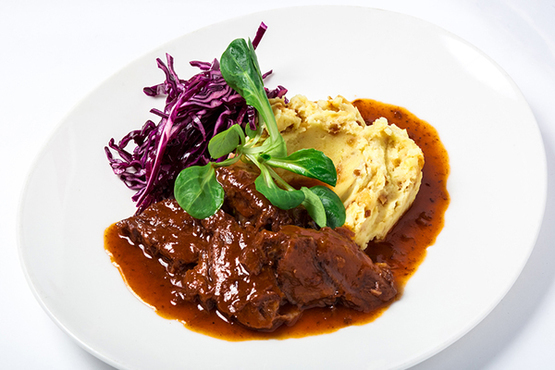 When the weather cools down and thoughts of hearty meals slow cooked all day comes to mind, nothing beats the original and the best, traditional road beef. 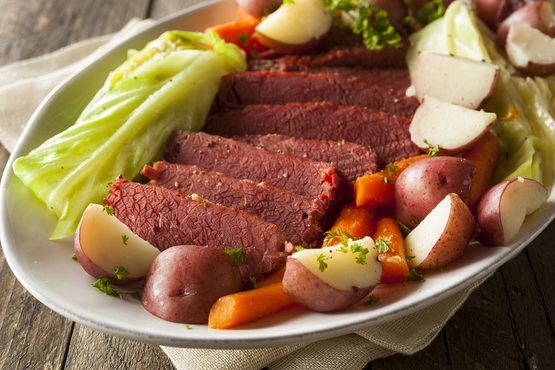 This recipe for corned beef is wayy better than canned ones! 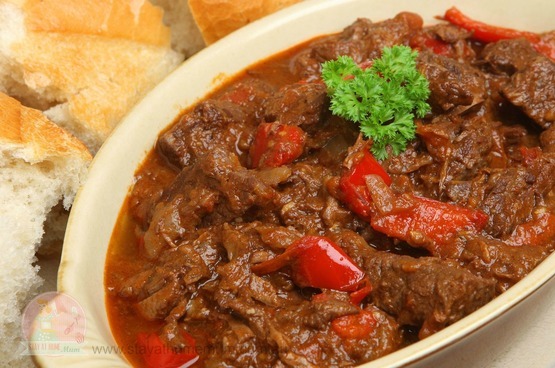 This Beef Goulash recipe is a yummy way to warm your tummies! WHAT?? Beef + Coke = Casserole? REALLY??? 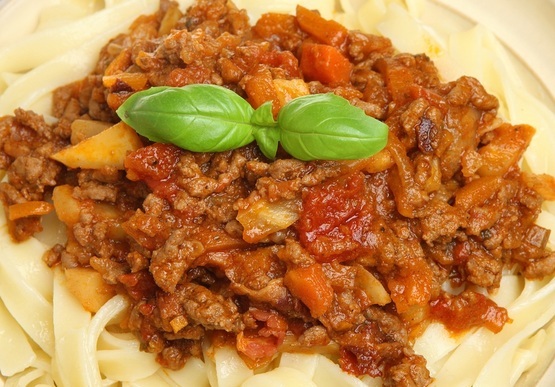 A rich mince mix that goes perfectly with pasta! 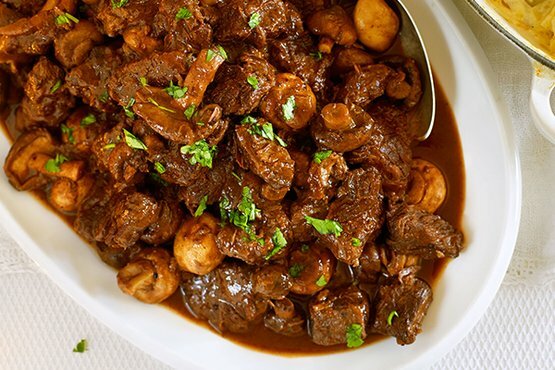 This Beef Bourguignon will make your dinner such an enjoyable experience! Melt in your mouth beef and crunchy veggies cooked with rich sauce! 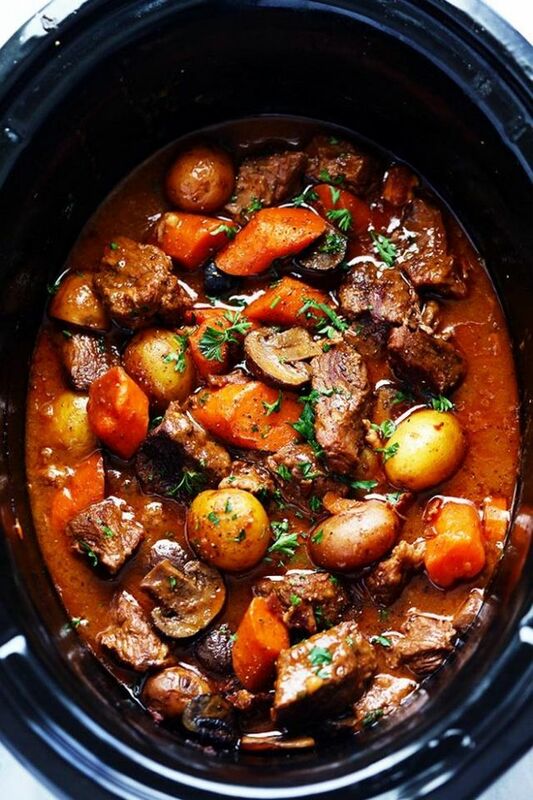 There is nothing quite like a cold day huddled inside with the slow cooker simmering something hearty and delicious that you know is going to hit the spot. 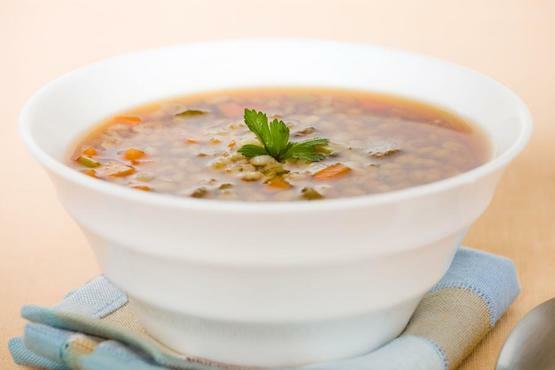 This is a real hearty and delicious soup. Such a versatile recipe! Perfect with nachos, tacos, salads! I like to cook Beef Stroganoff on special occasions. It’s a yummy recipe that’s been a favourite of mine and my friends like it, as well! Out of all the recipes on this list, slow cooked beef and gravy always gets to be picked when we can’t choose which beef recipe to cook. Everything is delicious but this one gets the major votes! I’m not surprised, though. Anything with rich, delicious and thick gravy sounds like a great idea. 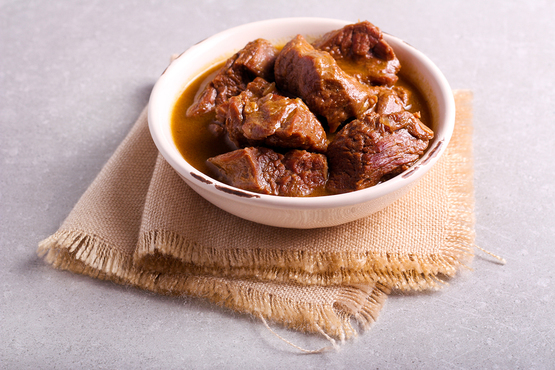 Do you have more slow cooker beef recipes you’d like to recommend? Which of these recipes are your favourite?